Enhanced formula now with jojoba oil, caffeine and pomegranate extract. SPF 15. Satin finish. .106 oz. net wt. Benefits to YOUR beauty: Caffeine in Lipstick, yes ma’am! Check out the revamped Beyond Color Lipstick containing caffeine. 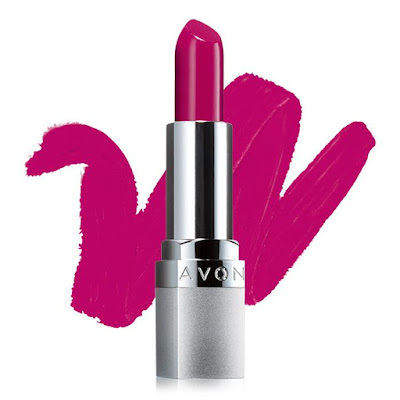 Add one of Avon's fifteen options of Beyond Color Lipstick to your makeup regime to boost your confidence and add energy to your day!